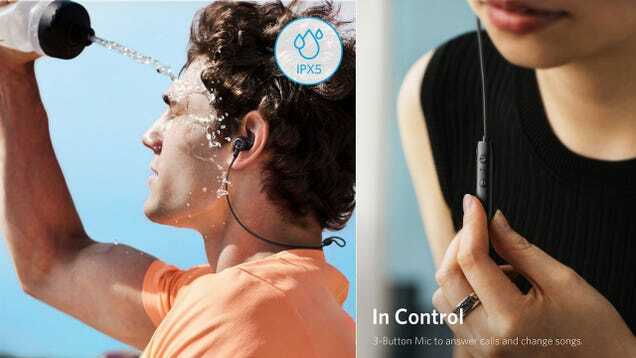 Our readers voted Anker’s SoundBuds Slims as their favorite affordable Bluetooth headphones, but we may need a recount, as Anker recently released the upgraded SoundBuds Slim+, on sale for just $22 today with promo code AKSLPLUS. 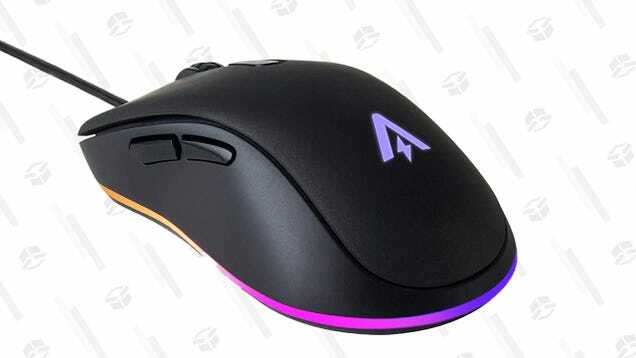 Anker, makers of everything, built a pretty decent, super affordable gaming mouse and right now you can get it for even cheaper. 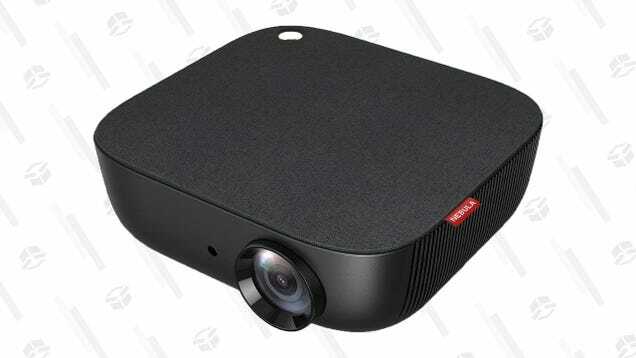 The promo code M7LVAJLC knocks $2 off the Anker Gaming Mouse’s usual $15 sale price. 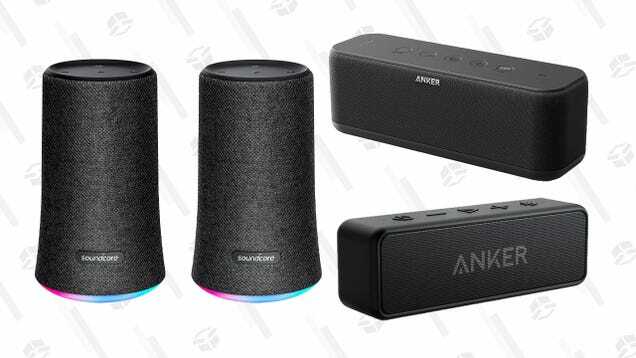 Anker essentially takes everything you already own and adds a few more ports. 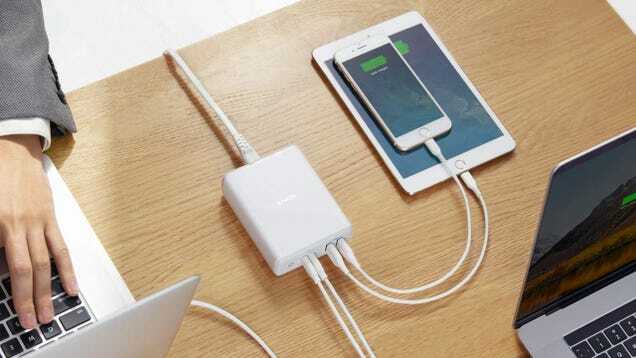 Their latest USB-C Wall Charger is no exception. 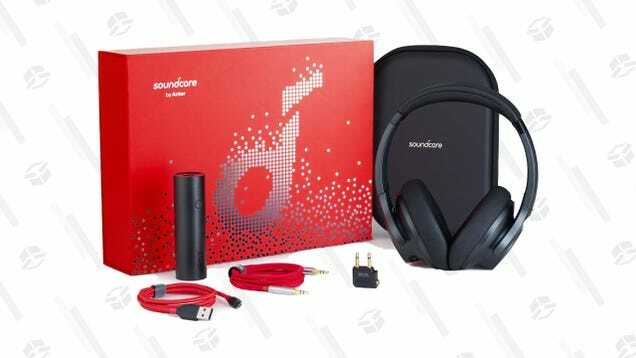 You can get Anker’s brand new Soundcore Life 2 noise canceling cans for just $45 today with coupon on the page. 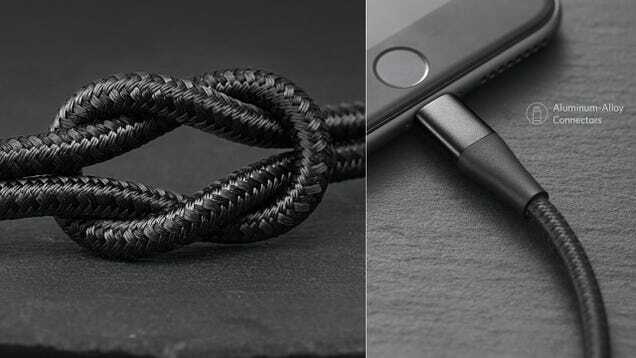 But, if you want to completely Anker-ize your life, you can opt for the gift set, which includes the headphones, a travel case, a small battery pack, a cable, and cables for the flight. 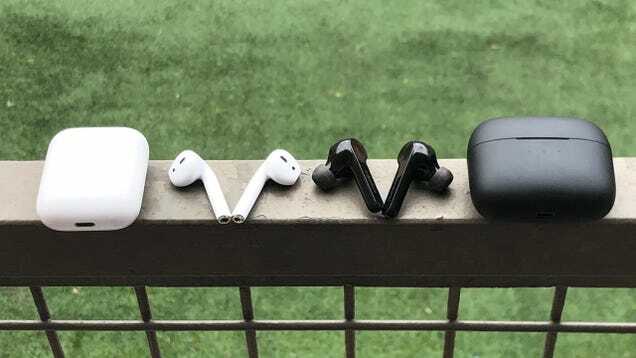 How Do Anker’s $80 AirPod Competitors Stack Up to the Real Thing? Less than a year after releasing their Kickstarter-backed Zolo Liberty true wireless headphones to the public, Anker’s bringing the same tech to a slimmed down set of earbuds that look a lot like Apple’s AirPods, at a much lower price.